Filed to: it's 10pm do you know where your kids are?Filed to: it's 10pm do you know where your kids are? it's 10pm do you know where your kids are? Some parents get their kids smartwatches to buy themselves a little peace of mind about their child’s safety. But as it turns out, these devices are a total privacy nightmare. The latest incident involves the Enox Safe-KID-One, which was just recalled by the European Commission as it was deemed particularly vulnerable to malicious actors. The alert was submitted to the Commission by Iceland, with the alleged lack of data encryption cited as the primary reason for the recall. 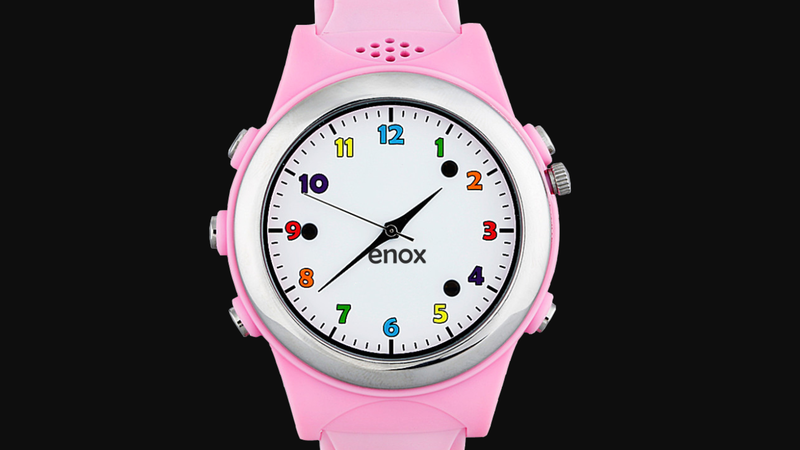 According to Enox’s product website, its “surveillance smart watch for kids” contains a micro SIM card, a microphone, and built-in GPS. The accompanying app lets parents track their children via GPS, as well as follow their route over the last 30 or 60 minutes. That’s mighty sensitive data to leave unencrypted, especially when it comes to the whereabouts of children. While the alert didn’t mention any specific cases of hacked Enox watches, security researchers have warned us before about these types of gadgets. In November, researchers found that the MiSafe Kid’s Watcher Plus smartwatches featured inadequate encryption. Furthermore, back in 2017, German regulators banned smartwatches for kids outright and urged parents to destroy the “spying” devices. For its part, Enox isn’t taking the recall lying down. Founder Ole Anton Bietvedt told the BBC that the watch had passed tests from German regulators last year and that the company planned to appeal the recall. Still, for parents worried about their kids, a simple phone call or text ought to suffice. Otherwise, no matter how pure your intentions may be, you might wind up doing way more harm than good.